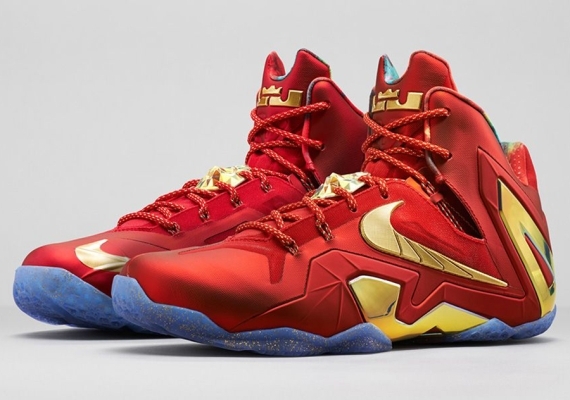 The Nike LeBron 11 Elite SE will release tomorrow, August 1st. 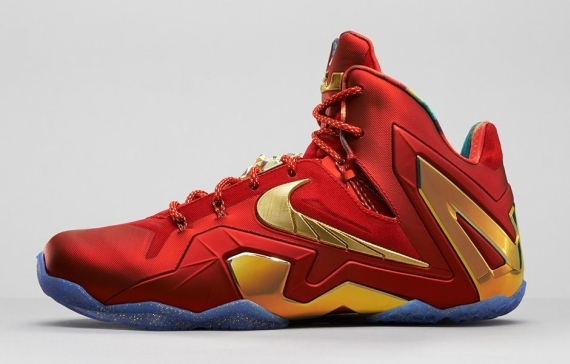 The related Nike LeBron 11 Low SE has already become one of the toughest pairs to track down as far as the LeBron 11 as a whole, although we have a feeling that the same won’t be true for this pair on account of the nearly $300 price tag. 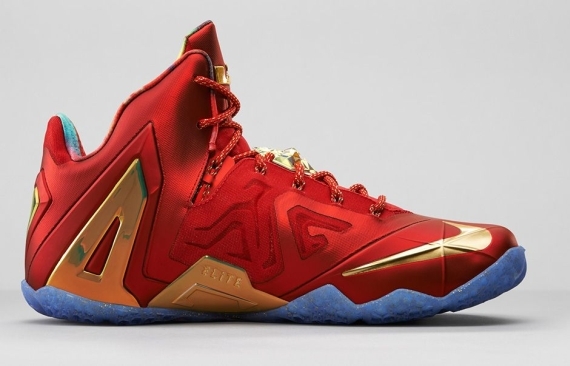 The Nike LeBron 11 Elite in question could almost conveniently come off as a Cavs colorway thanks to the red and gold. See the shoes again after the break and then see what you can track down on eBay.